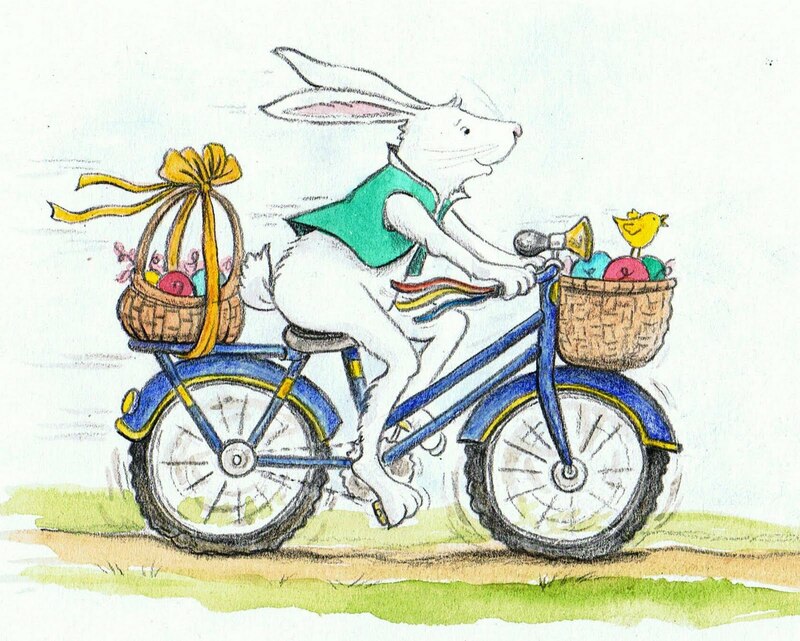 Your Active Bunny dreams of being the fastest Hare on the start line. Help them realize their dreams by gifting them a book that will fast track them to achieving their goals. Sale ends at midnight on Thursday 2 April 2015.